Aylesbury Locksmiths have many years experience in the Locksmiths trade, providing full Locksmiths Services to customers throughout the local area. A reliable and efficient company we have over 40 years experience, no job is too large or small for us whatever your security needs, so call us today on 01296 422123 for your local locksmith Aylesbury. -Installation and supply of made to measure security gates, grilles and bars. 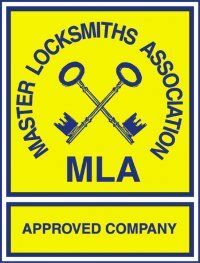 As a local Locksmith in Aylesbury we enjoy much repeat custom and recommendations due to the quality of our work. To do this we always maintain the excellent standards that gained us this reputation in the first place. With a Mobile Service and state of the art facilities, including a fully equipped and stocked trade counter, as well as a full Key Cutting service and qualified Auto Locksmiths, we are able to offer a professional local locksmith service to both businesses and the general public. In addition to this, Aylesbury Locksmiths price all services very competitively. We have no call out charge, so not only can you benefit from our excellent services, but you can also save money! Come to the best and pay less! Aylesbury Locksmiths can be contacted on the telephone number listed or simply press the 'click to call' button below and you can speak directly to your local Locksmith. Alternatively you can email us using the 'Contact Us' link. 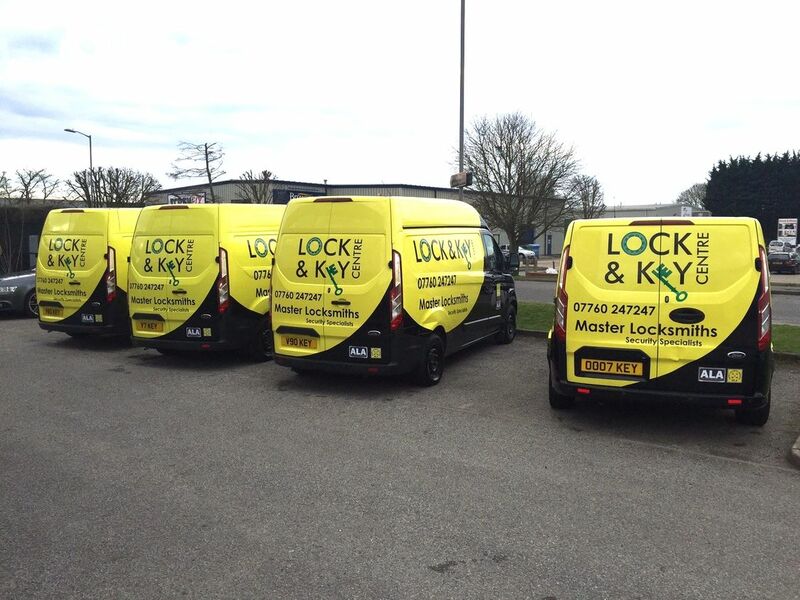 We look forward to being your primary Locksmith in Aylesbury. 'First class service and very helpful professional people who are happy to help at a moments notice. I cannot recommend any business more highly'. Stephen, February 2016. 'I called at 9am a couple of weeks ago and the lady on the telephone was most helpful with prices. When I was then told it could be done that morning between 9am and 11am I was surprised. Toby then turned up between the allocated time and fitted a new lock for me. He was very professional and very helpful and even aligned my door better so it would lock securely. Top notch service would definitely recommend and use again if I needed too'. Carrie-Ann, May 2016. 'Amazing fast service! Lost my only car key after having locked my purse & house keys in the car. Lock & Key were able to cut & code two new car keys the very next day! Thank you so much. Would highly recommend'. Charlotte, March 2016.